Apple Watch Series 4 Will Save Lives! 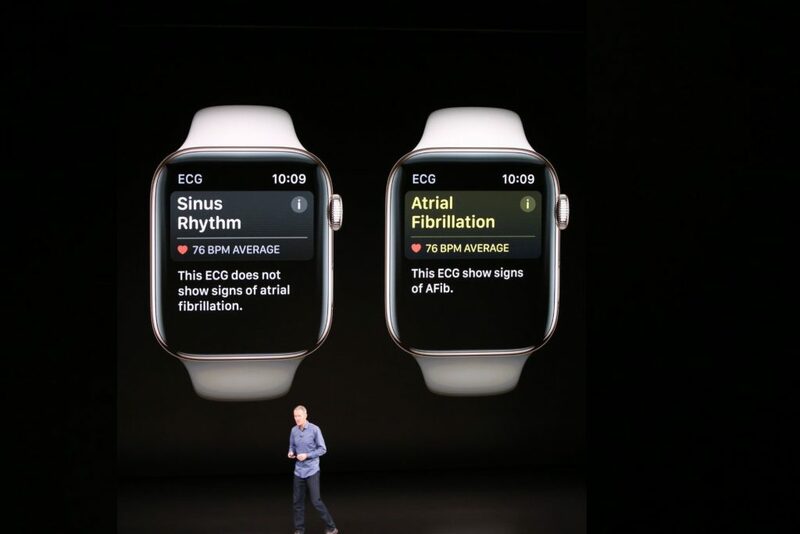 When the Apple watch was first announced in September 2018, the first thing that got my attention beside the new redesign was the ECG feature that was released later in December 2018. I immediately thought about the people I know who have heart problems and might be able to leverage this watch for their benefits. The new Apple Watch Series 4 can detect and monitor many health related things, such as your heart rate and can let you know if it detects something abnormal such as low or high heart rate, or if your heart rhythm shows signs of atrial fibrillation. In addition to these great features, the new watch can also detect falls and will place a call to your emergency contacts in case that happened. All of us could benefit from these options, but those who are at-risk of heart diseases or possible falls could benefit more. That being said, as of January 2019, Apple is talking to private health insurance and medicare plans about providing seniors with Apple watches at a lower cost. This move is not a surprise, as Apple has previously signed a deal with United Healthcare and Aetna to provide the previous generation of Apple watch at a lower cost. In a recent tweet, Tim cook replied to a woman whom her husband’s life was saved by the Apple watch. He had a high heart rate and was showing sings of atrial fibrillation.